Cairo Cure is one of the most active sites for research in the whole Middle East region. Cairo Cure is the only independent medical research wholly dedicated to cancer. 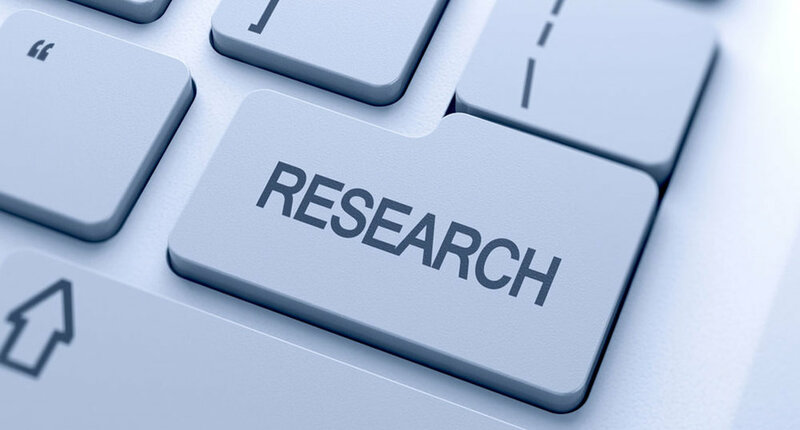 Our research team conducts several retrospective studies to keep updated information about epidemiological and clinically relevant data. We are committed to bringing the most innovative cancer treatment to our patients sooner. We perform medical research, clinical trials and studies to diagnose, treat and prevent cancer and also to manage the symptoms of cancer or the side effects of its treatment. Cancer research, clinical trials and studies help in diagnosis, treatment and prevention of cancer and also in managing the symptoms related to cancer or its treatment. Clinical trials are available for all stages of cancer. Many of our team members are personally involved in these clinical trials and so can advise you if you are eligible to participate in one of the ongoing studies. You can be enrolled in an ongoing clinical trial upon your request after approval of your consultant if they believe that you are eligible for enrolment. Also, Cairo Cure is the main partner in many multi-centre international clinical trials along the last 15 years. As patients' safety is our major concern, all clinical trials conducted at Cairo Cure strictly follow the rules set by the Ministry of Health and its Ethics committee. We ensure that the highest standards of safety are maintained at all times. Trial recruiting prostate cancer patients who are either metastatic from the start, resistant to hormonal treatment or rising of the tumour marker (PSA) despite treatment. Thyroid cancer patients who are resistant to previous therapy with radioactive iodine.